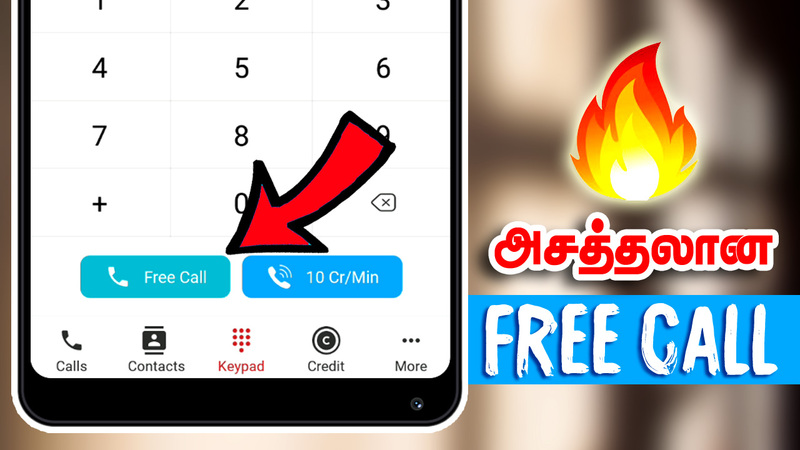 Hi, friends today in this post we have to see that how to make calls to relative, friends and family members from mobile. Please share this post with all your friends. Today all people are like to call without cost because they need to make free apps like WhatsApp, messenger etc. And also they like to make calls to abroad. In abroad these messenger calls are not working. For that reasons, this app is very useful for that. – Crystal quality without any noise.